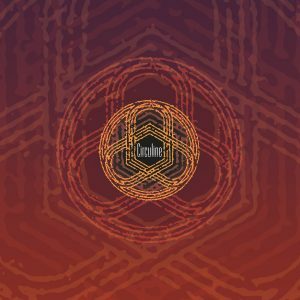 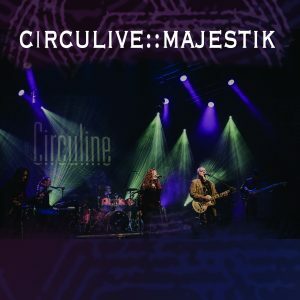 If you like Genesis, Steven Wilson, Sound of Contact, Porcupine Tree, or Peter Gabriel, you will definitely want to check out this modern cinematic progressive rock live album, recorded at the 13th international Rites of Spring Festival (Rosfest). 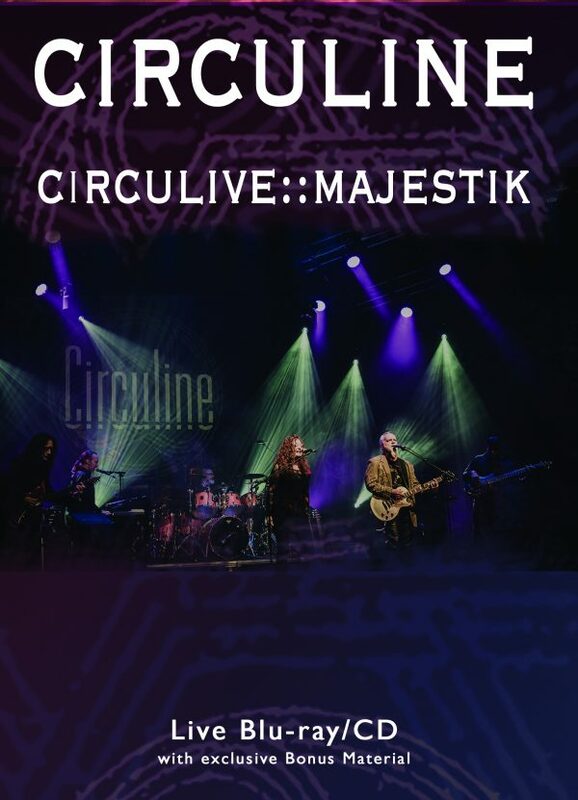 CircuLive::Majestik (CD/DVD or CD/Blu-Ray) was filmed and recorded live at the 13th International Rites of Spring Festival (RoSfest), and captures the modern cinematic progressive rock band Circuline exploding onto the big stage for the first time. 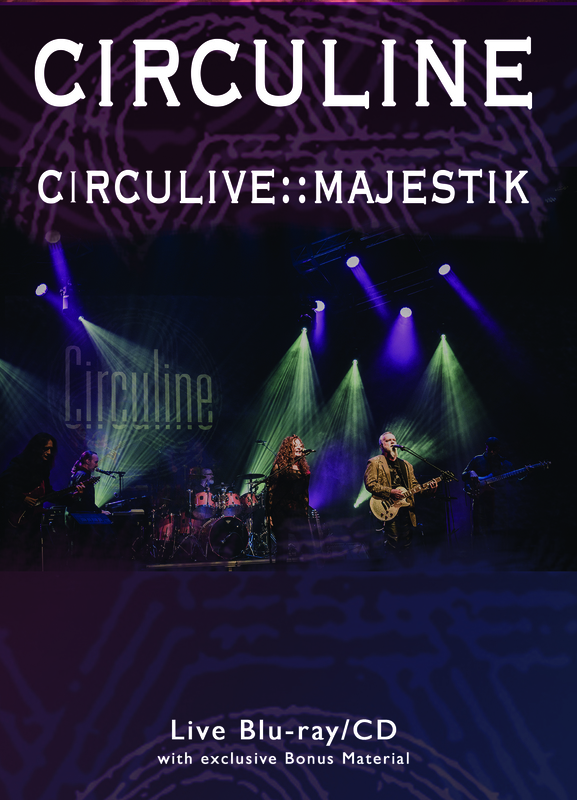 Featuring guest bassist Harold Skeete (Ad Astra), and a special guest appearance by electric violinist Joe Deninzon (Stratospheerius), you will not want to miss this electrifying performance by one of the top bands in “Modern Crossover Prog”!